When I open this presentation, I ask the audience “When you hear the word ‘fitness’ what comes to mind?” The usual answer is – ‘exercise’. There are actually 4 important levels of fitness – mental, emotional, physical and social fitness, that interact with each other, so that we can live a healthier, happier, longer life. In my presentation, I bring up a diagram of each in turn, as I talk about each element of fitness, enhanced by real stories and how each one affects the other elements. Then, by the end of my presentation, people get a different perspective on how the 4 levels of fitness work together, not just focussing on physical fitness. 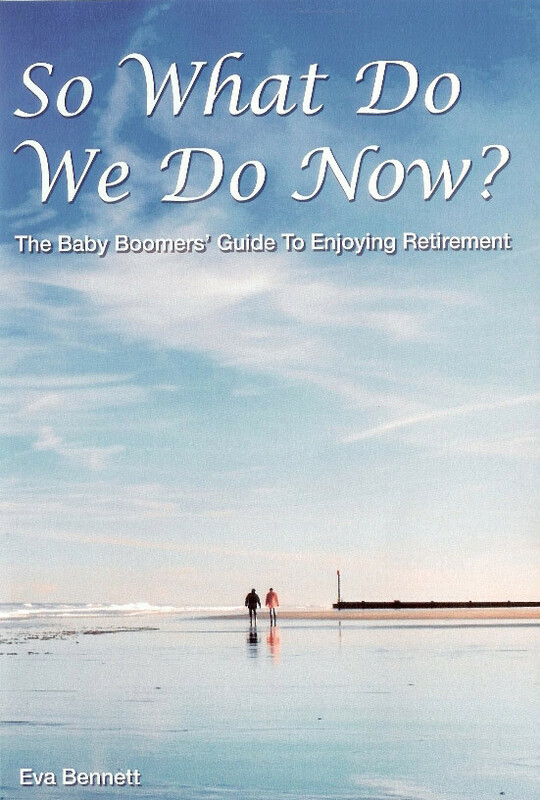 This presentation is very helpful for people in the workforce and retirees. 6 Ingredients to Cook up a great Life in Retirement. “Planting the Seeds For a Successful Life in Retirement” is a new concept Eva has developed to actively involve participants, after the initial seminar presentation, to show them how to plant the 3 seeds – Purpose – Passion – Possibilities. Why have a 3 hour seminar/workshop? Research has shown that people remember much more, when they are actively involved, compared to passively listening to a presentation. After 2 days, people can forget 80% of what they have heard, if there is no follow-up activity. Eva’s inter-active workshop re-enforces the information shared in the presentation and gives them tools, to start planting their own seeds for this new stage of life, before they retire and so avoid the common pitfalls. To find out more, contact me. Rather than dreading retirement, Eva’s retirement life planning seminars have given thousands of people hope and direction for this new stage of life. So many people have thanked Eva for her valuable insights after attending one of her presentations and having her book as a ‘road map’, to implement the strategies for a successful life after fulltime work. This one hour seminar is ideal for those who have retired & realise that they have a lot of years still ahead of them to fill in. Discover how you can create a great life that:- won’t chew up your assets; adds flavour to your life to avoid blandness; gives you choices that will spice up every area of your life. It is also proving to be ‘food for thought’ for those who are still working. “If you need a presenter to talk to your members about retirement, I would thoroughly recommend Eva. At our series of 11 retired member forums around NSW , Eva delivered her presentations in a light & friendly style, with plenty of real life examples. The audience were always very engaged, with many taking notes.” – Peter Lambert, CEO – Local Government Super. How to Avoid the 5 Common Pitfalls of Retirement. “Having read Eva’s two books, my expectations were met when I attended a seminar in Perth, on ‘How to Avoid the 5 Common Pitfalls of Retirement.’ Eva’s contribution reinforced a growing conviction about the importance of preparing for a meaningful and worthwhile retirement, as opposed to just preparing financially. A friend with many years experience in the finance sector and with no previous exposure to Eva’s material, attended the same seminar. His comments reflected my own and the sentiments of several other attendees, when he said how much he appreciated Eva’s delivery style and content. He said it was simple, relevant, clear and got to the heart of issues, right where he was in his own life.” – D. Watkins(Retired lecturer) W.A. The 5 steps to move on from what was, to what can now be. This one hour seminar gives people hope and shows them how to move through a critical change in their lives more easily. 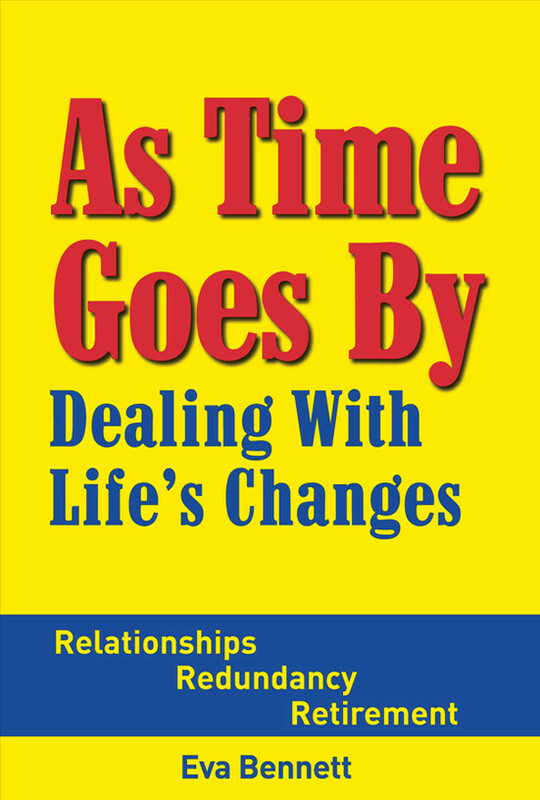 This topic is relevant for various major life changes like – retirement, major illness, accident, moving, natural disasters.